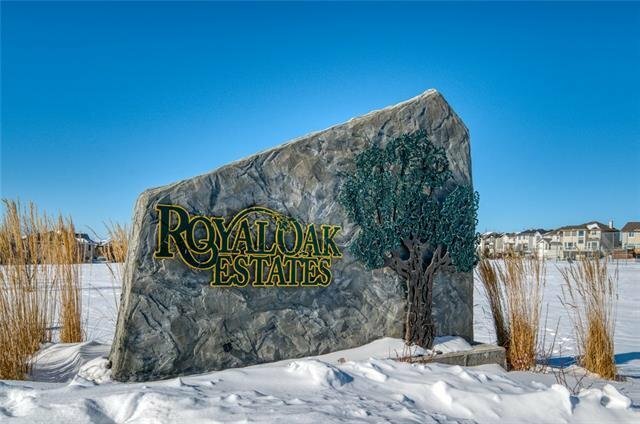 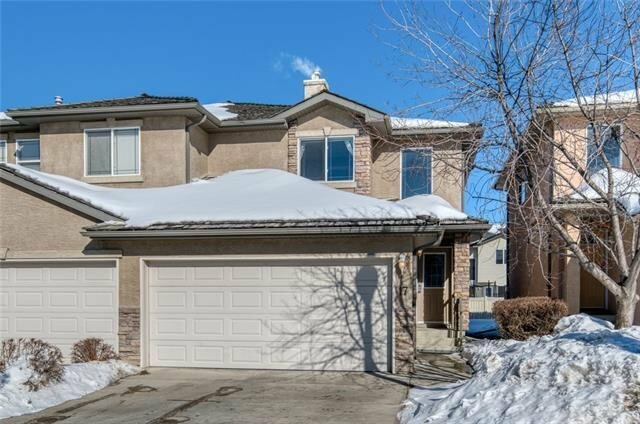 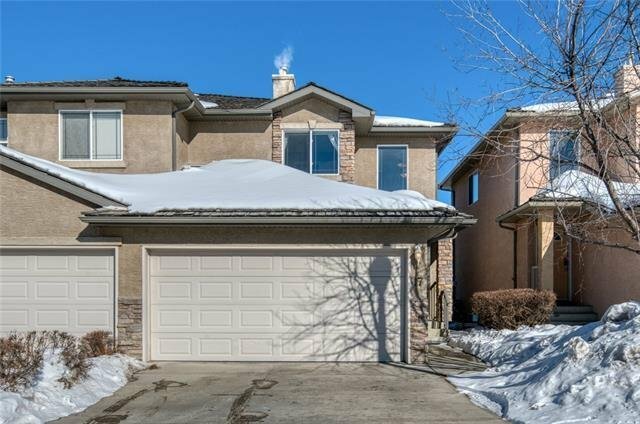 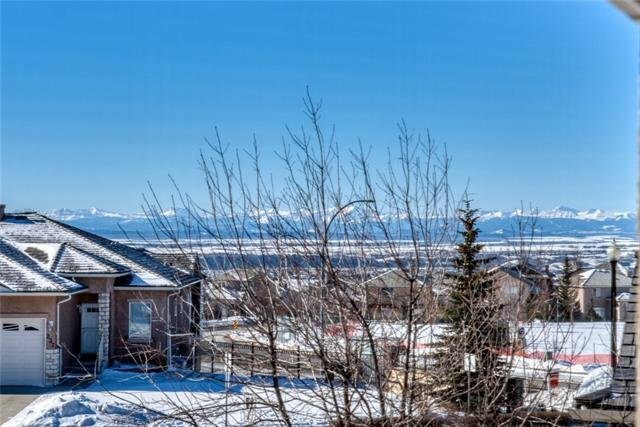 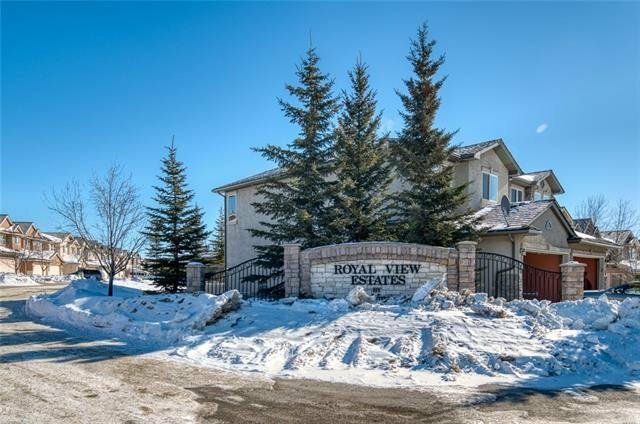 17 Royal Crest View NW, Calgary - 3 beds, 3 baths - For Sale Janet Preston/John (J.R.) Rogers - DISCOVER REAL ESTATE LTD.
House-size proportions in one of the NW's favorite family communities! 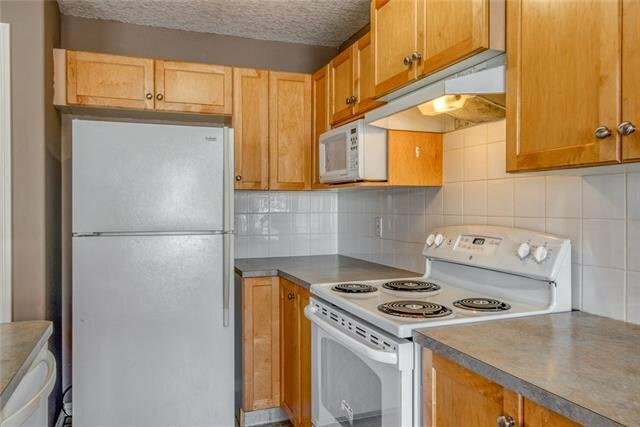 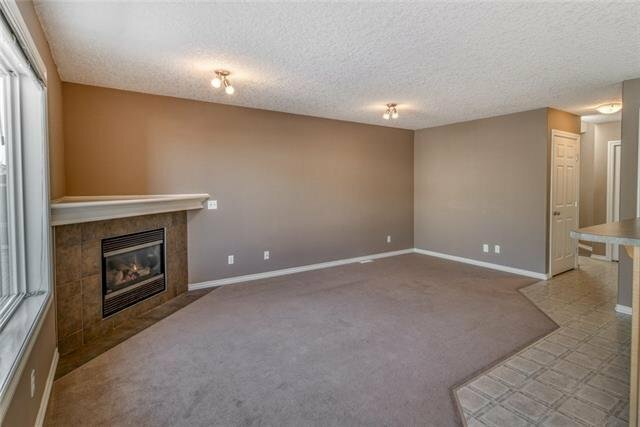 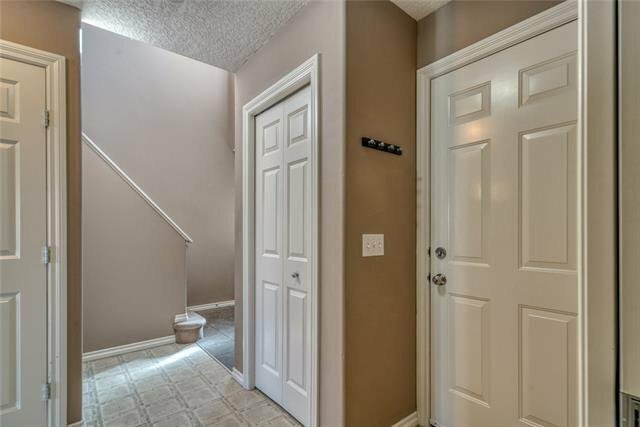 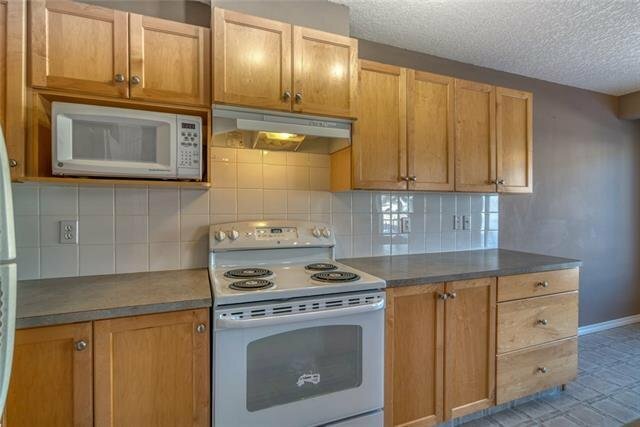 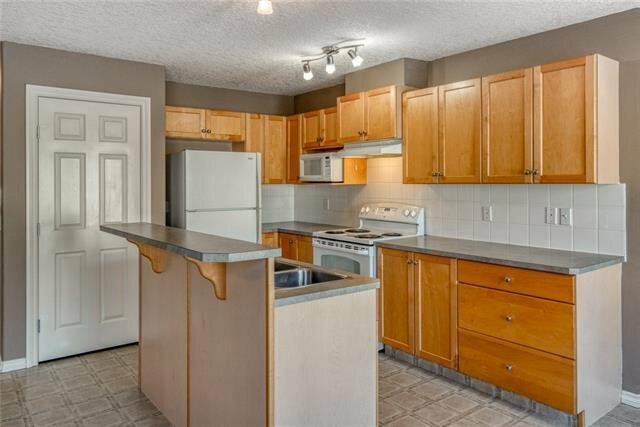 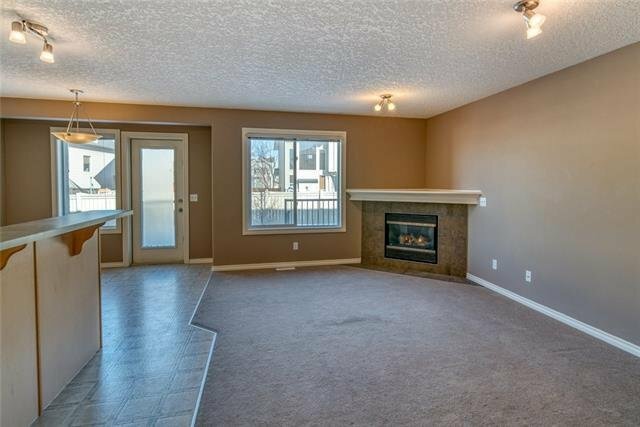 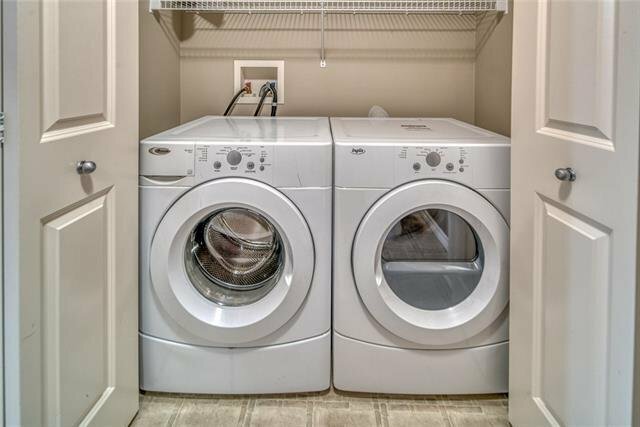 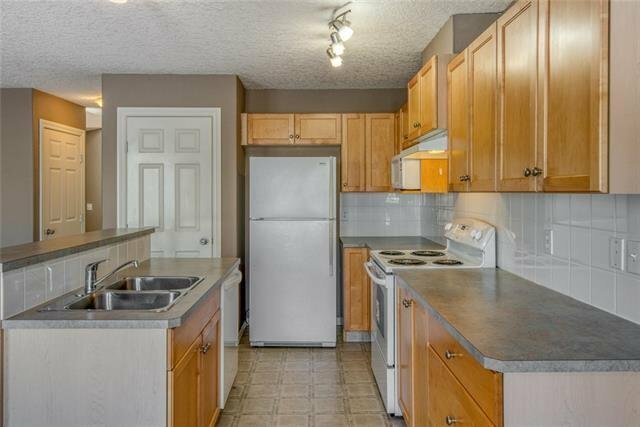 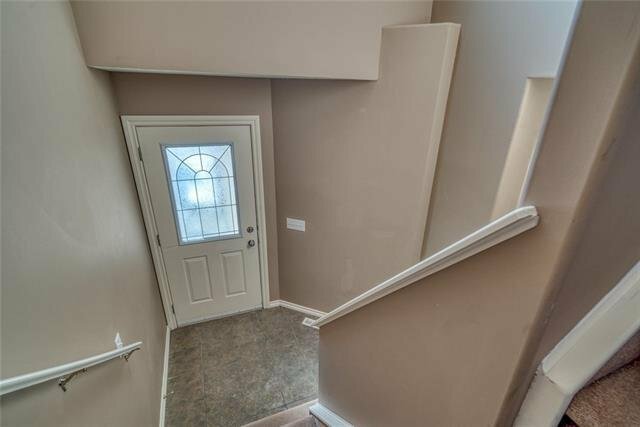 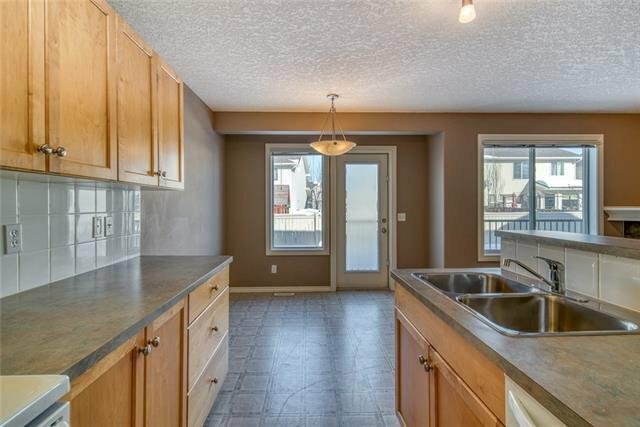 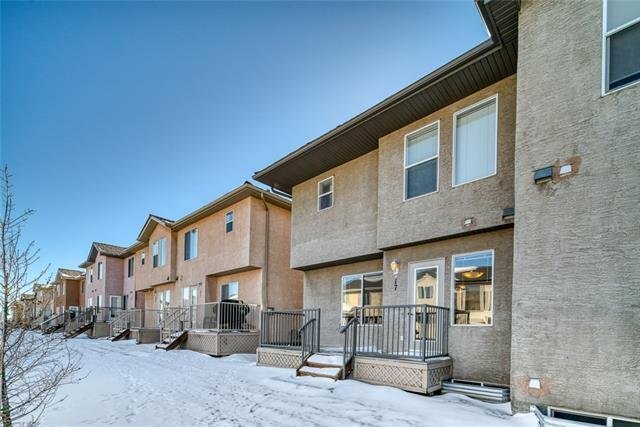 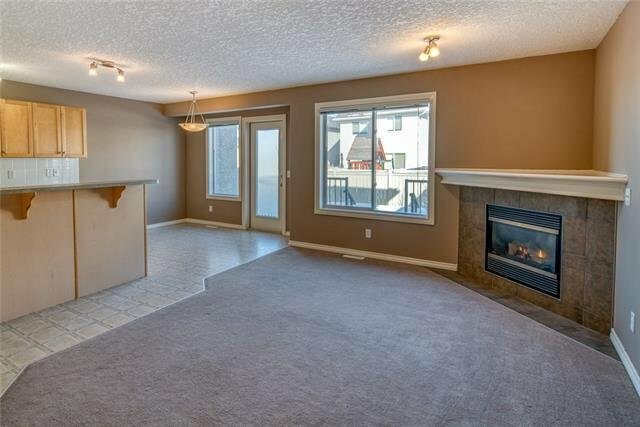 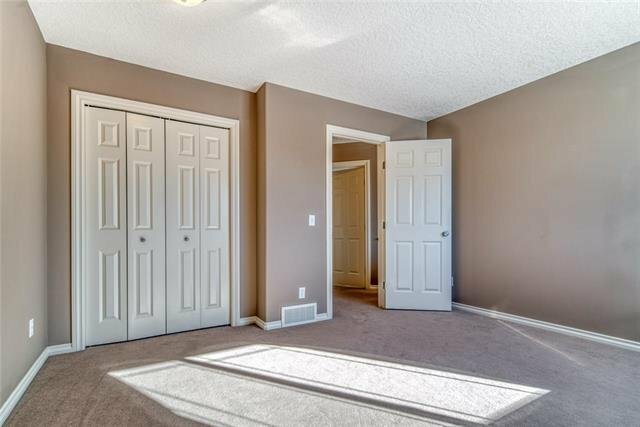 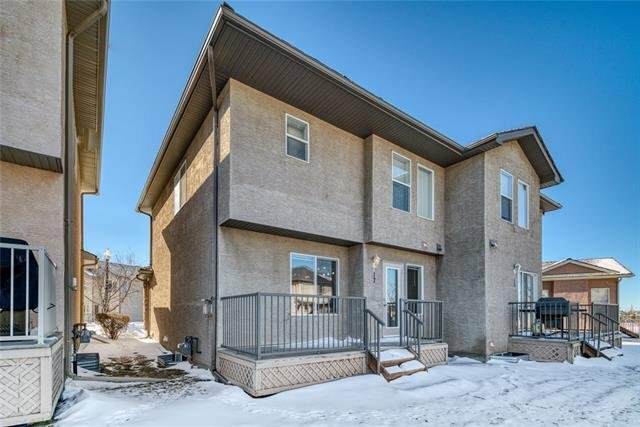 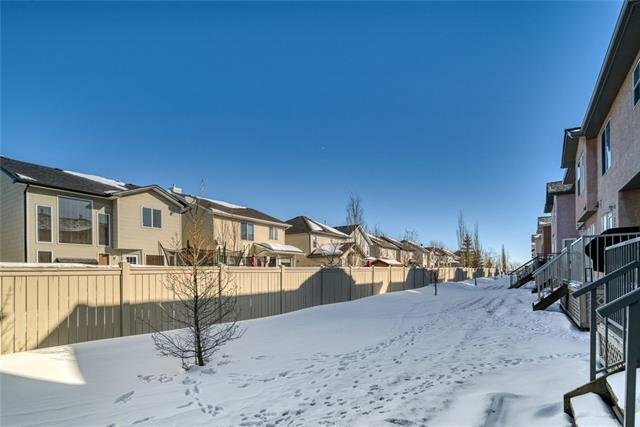 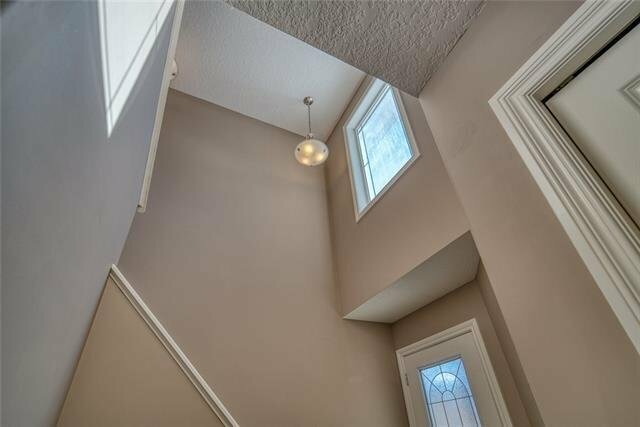 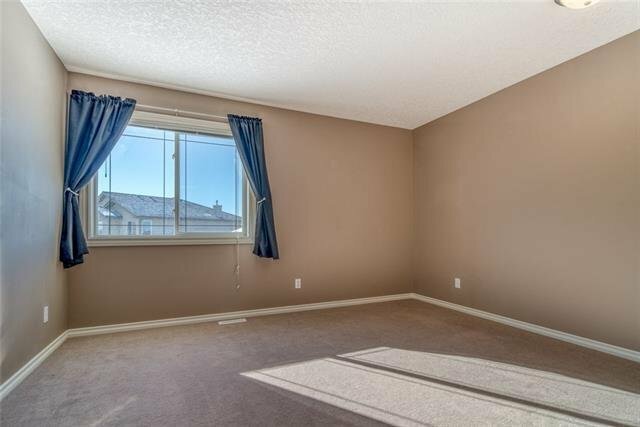 This three bedroom/2.5 bathroom townhouse offers 1270+ SqFt of functional living space, main floor laundry + double attached garage. 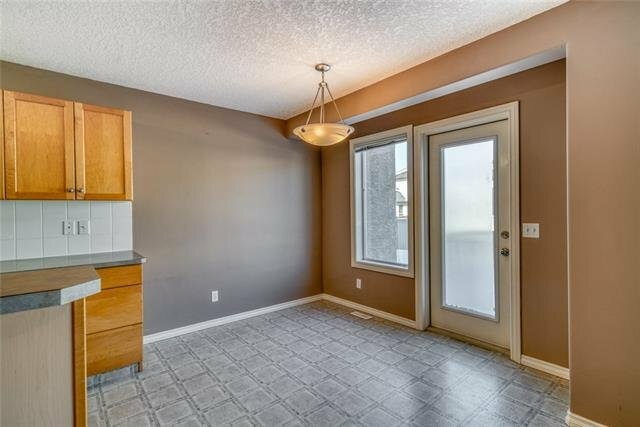 The kitchen features raised breakfast bar and ample work/storage space with corner pantry while opening up to a generous sized dining nook and living room with gas fireplace. 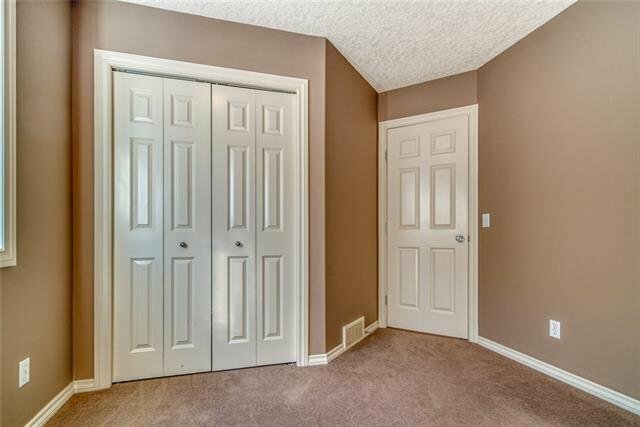 Upstairs the Master suite is fully equipped with 4-piece ensuite and walk-in closet. 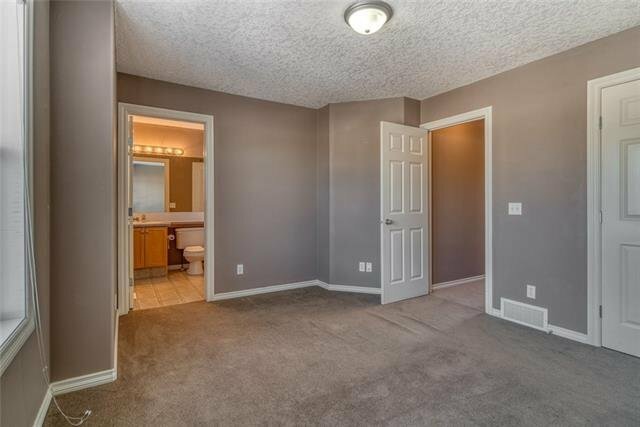 Two other good sized bedroom and 4-piece bathroom round out the upper floor, the second bedroom easily fits your Queen-size guest furnishings and offers peek-a-boo mountain views. 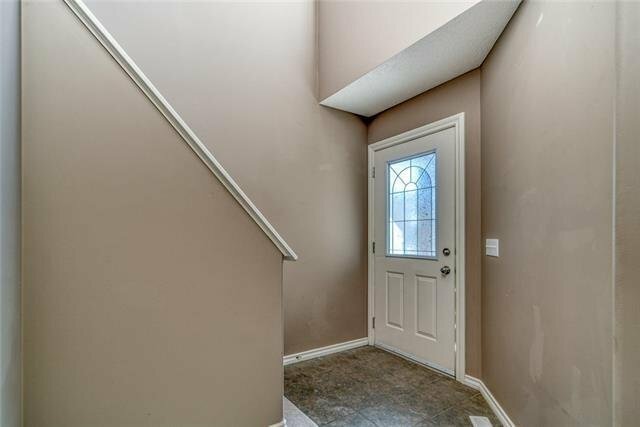 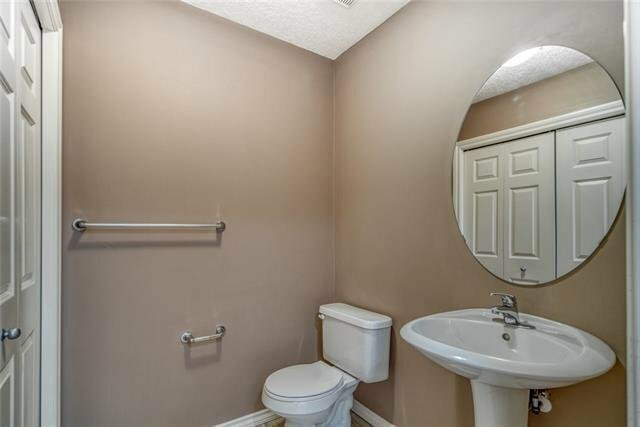 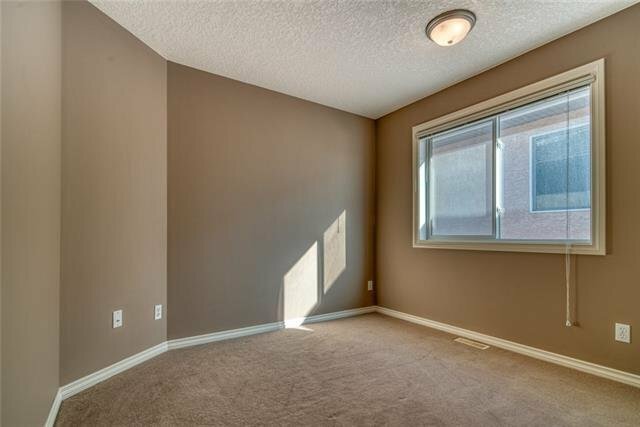 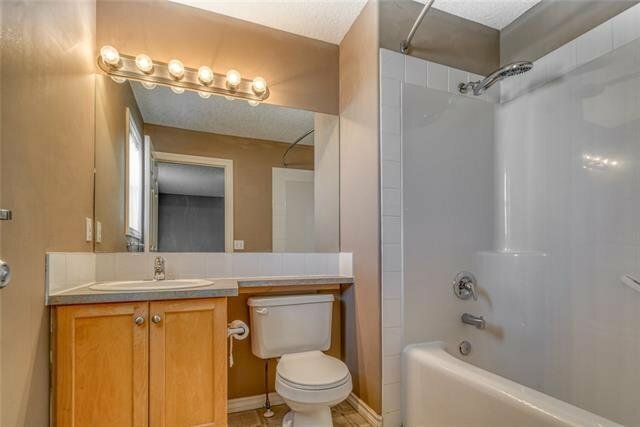 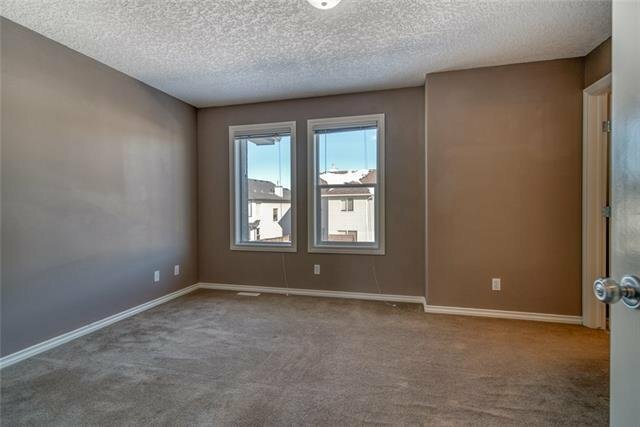 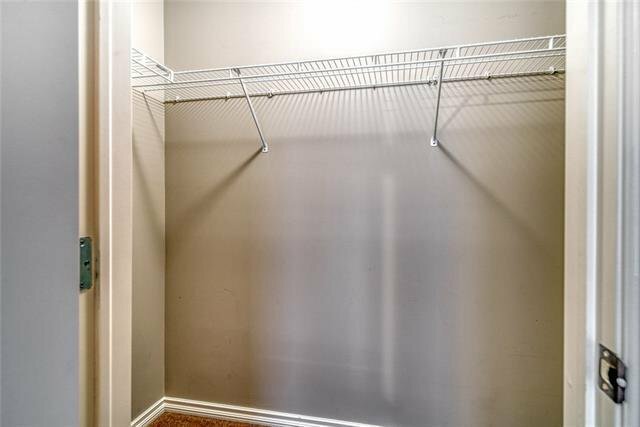 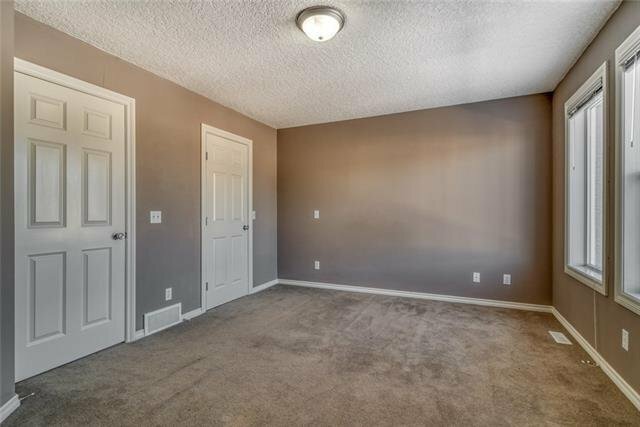 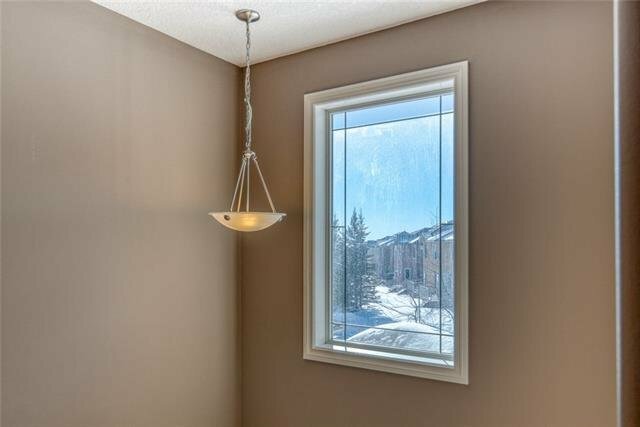 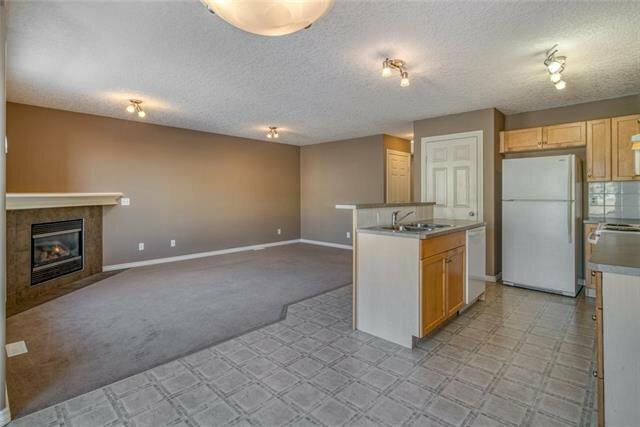 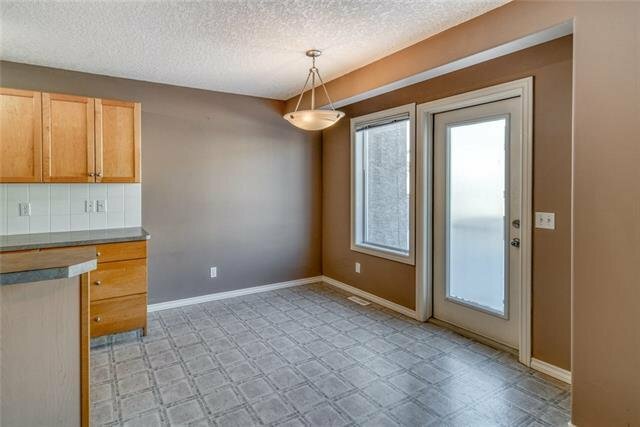 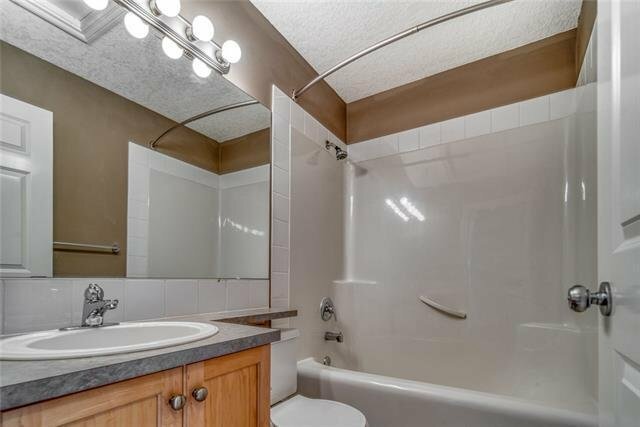 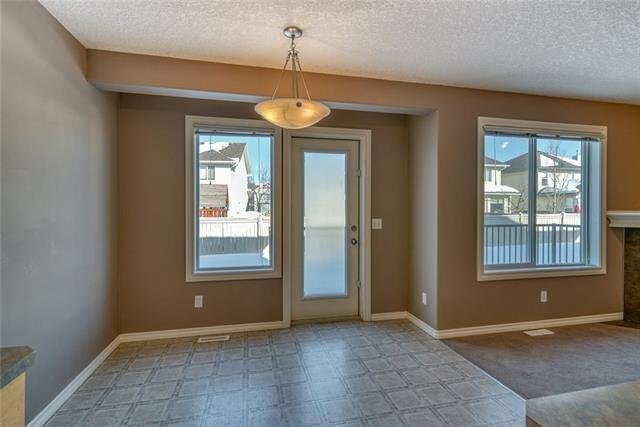 The unfinished basement offers 550+ SqFt of potential living space with bathroom rough-in.